The six-wheeled articulated and semi-amphibious utility tractor developed by the US military during the Vietnam War. The name “Gama Goat” comes from its inventor’s name, Richard Gamount, and its mountain goat-like ability to traverse treacherous terrain. Over 14,000 of the vehicle were built by 1973. 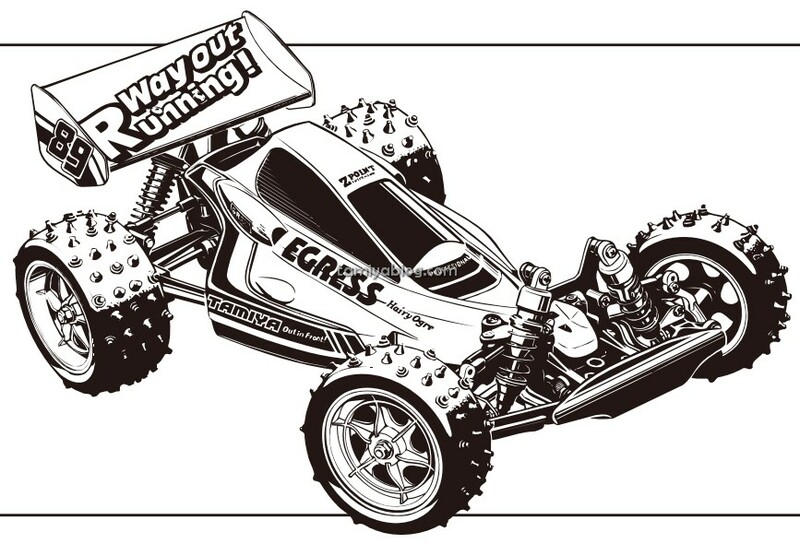 Tamiya’s kit of the Gama Goat is a welcomed addition to their military lineup, and features a fully detailed suspension and a polycap in the tractor/trailer joint to keep it flexible. One driver figure is included. 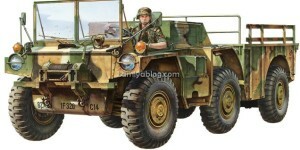 Decals are provided for three versions, including one for a vehicle deployed in the 1983 invasion of Grenada. This entry was posted in Future Releases on September 11, 2013 by admin.